If you’re facing a difficult illness on Nantucket, you are not alone. And neither are your loved ones. Palliative & Supportive Care of Nantucket is a specialized health care program dedicated to providing excellent physical, psychological, social, and spiritual care for people with life-threatening illness and their families. Services are provided through an interdisciplinary team of professionals and volunteers, and focus on alleviating physical, emotional and spiritual symptoms of distress and enhancing personal growth and well-being in order to help patients and their families attain the highest quality of life possible. Services are available throughout the continuum of illness, from diagnosis through cure or, if cure is not possible, through advancing illness and death. Operated as a department of Nantucket Cottage Hospital, the program is funded by Palliative & Support Care of Nantucket Foundation, a separate, tax-exempt public charity. Through this unique partnership in caring, we strive to provide state-of-the-art palliative and supportive care. 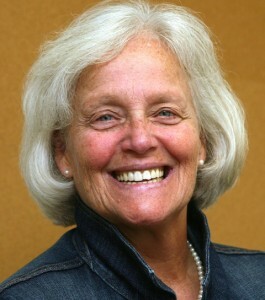 Learn more about Palliative & Supportive Care of Nantucket on the organization’s web site www.pascon.org.